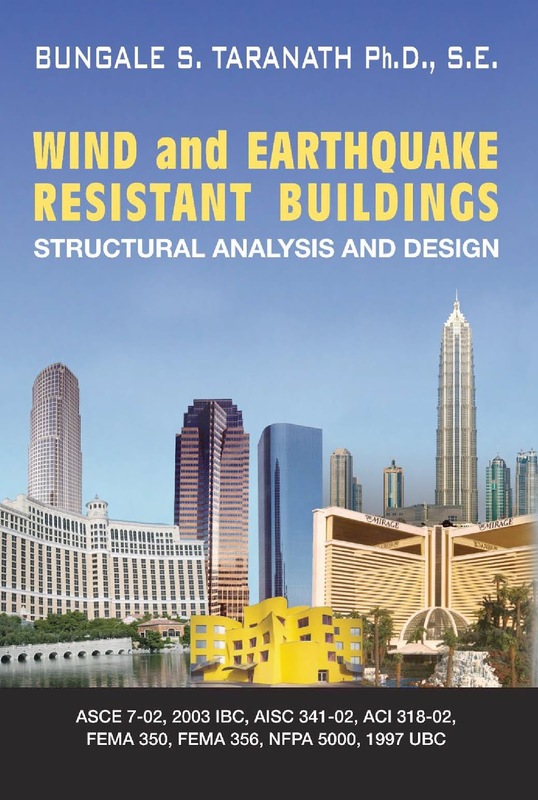 This book is written for architects, engineers, and constructors who are responsible for designing and/or building formwork and temporary structures during the construction process. 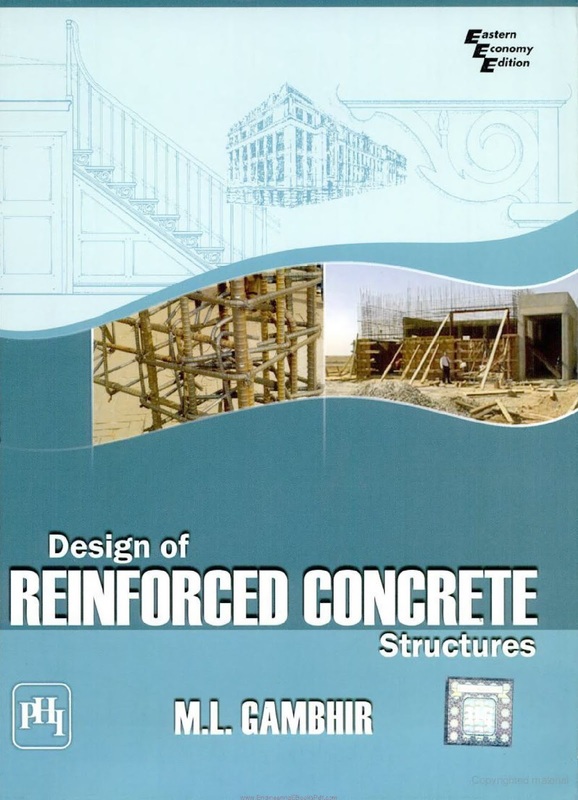 It is also designed to serve either as a textbook for a course in timber and formwork design or as a reference for systematic self-study of the subject. A new chapter on the design of wood members for formwork and temporary structures has been added to this edition. Numerous example problems have been added throughout the text to illustrate practical applications for calculating loads, stresses, and designing members. 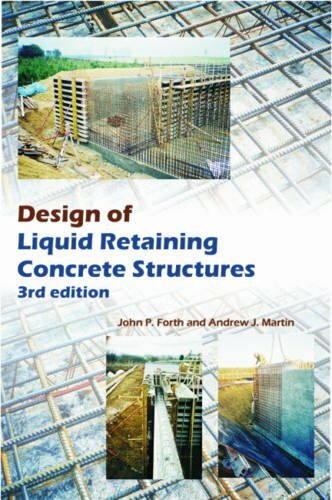 New summary tables have been added to assist the reader in understanding the concepts and techniques of designing formwork and temporary structures. 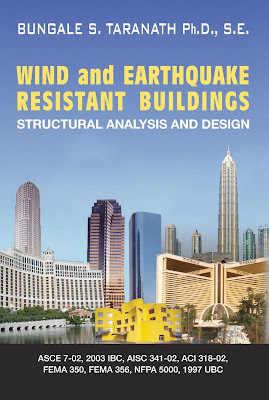 This fourth edition has been developed with the latest structural design recommendations by the National Design Specification (NDS 2005), published by the American Forest & Paper Association (AF&PA). In writing this edition, an effort has been made to conform to the intent of this reference document. The material presented is suggested as a guide only, and final responsibility lies with the designer of formwork and temporary structures. Many patented systems and commercial accessories are available to increase the speed and safety of erecting formwork. Numerous figures and photographs are presented to introduce the reader to the available forming systems for walls, columns, beams, and slabs. unified through excellent professional associations. clearly that this is a group of well known and highly respected people in the field of fire protection. Designed primarily as a text for the undergraduate students of civil engineering, this compact and well-organized text presents all the basic topics of reinforced concrete design in a comprehensive manner. The text conforms to the limit states design method as given in the latest revision of Indian Code of Practice for Plain and Reinforced Concrete, IS: 456 (2000). 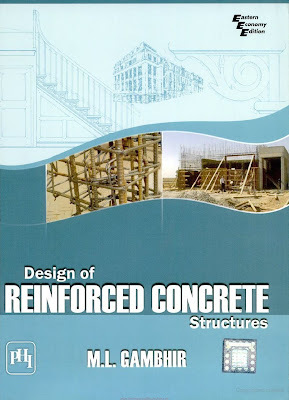 This book covers the applications of design concepts and provides a wealth of state-of-the-art information on design aspects of wide variety of reinforced concrete structures. However, the emphasis is on modern design approach. 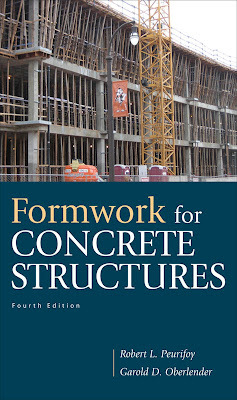 The text attempts to: • Present simple, efficient and systematic procedures for evolving design of concrete structures. 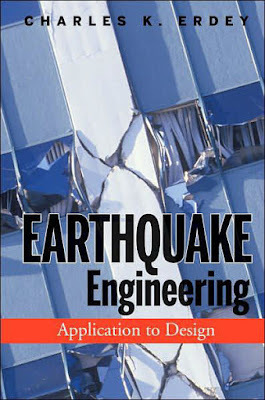 • Make available a large amount of field tested practical data in the appendices. 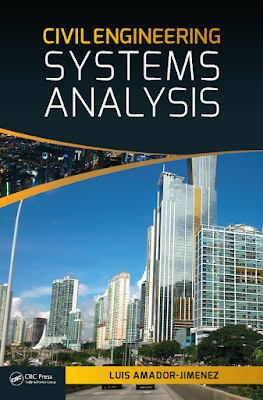 • Provide time saving analysis and design aids in the form of tables and charts. 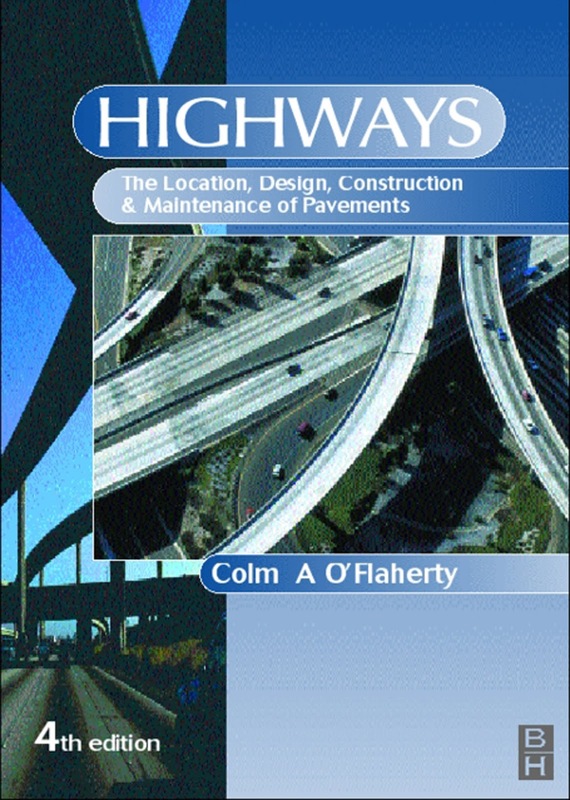 • Cover a large number of worked-out practical design examples and problems in each chapter. • Emphasize on development of structural sense needed for proper detailing of steel for integrated action in various parts of the structure. Besides students, practicing engineers and architects would find this text extremely useful. Yield Line Theory for Slabs. Water Tanks. AppendicesAI: Gravity Loads. and (4) by air, i.e. using airships and aeroplanes (in the 20th century). they were also above soft ground in wet valleys and avoided unsafe wooded areas. 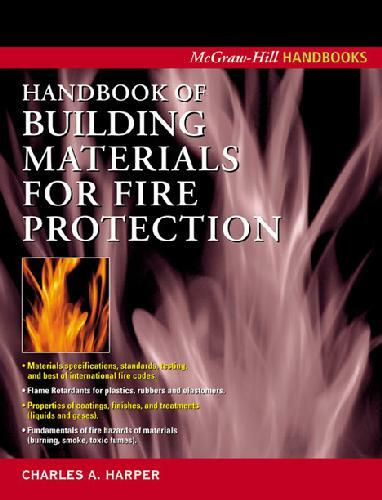 (NFPA) 5000, are likely to be adopted as a design standard by local code agencies. for determining along-wind and across-wind response. beyond the elastic range are discussed using static, dynamic, and time-history procedures. gravity greater than unity, where the stored liquid is of greater density than water. container that retains or excludes the liquid. 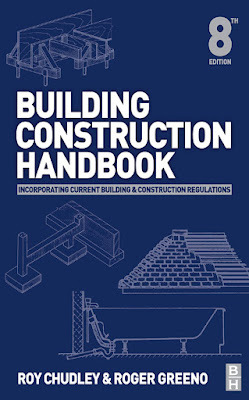 This edition retains the predominantly illustrative format of earlier editions, presenting the principles of building construction with comprehensive guidance to procedures with numerous examples of formulated and empirical design. appropriate. The content applies to both current and established UK construction practice. This includes the building and maintenance of housing and other low-rise structures and the more advanced techniques applied to medium and high-rise commercial and large industrial buildings. Many examples from previous editions are kept as important references and benchmarks for newer applications. These have evolved in response to material developments and in consideration for environmental issues, not least with regard to energy conservation measures and sustainable building. The UK’s housing stock of about 25 million dwellings includes approximately 2 million units built in the past decade. Therefore, the aftercare of older buildings is an important part of the construction industry’s economy. 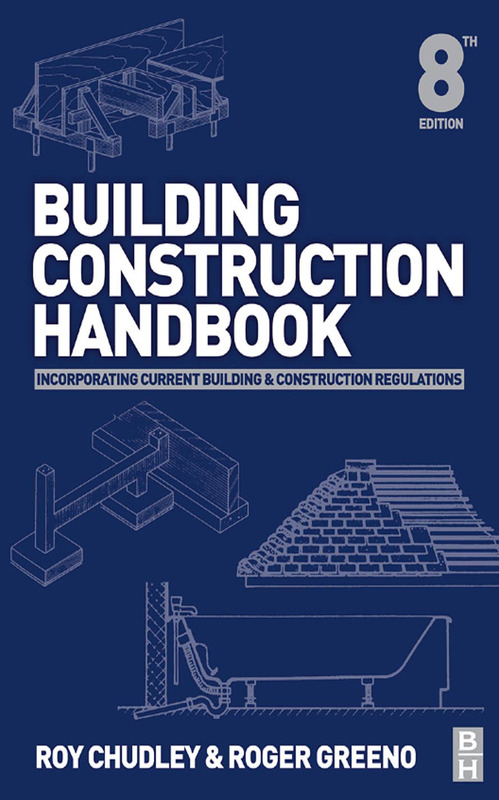 In order to represent this important sector of maintenance, refurbishment, renovation and remedial work, many established practices are included in the Handbook. 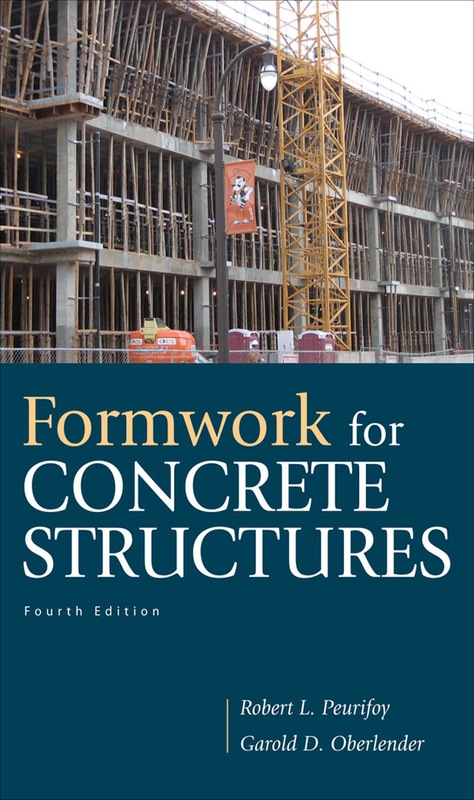 Modern construction processes and associated technology are incorporated in this new edition, however the content is not extensive, nor is it intended to be prescriptive. Building design and subsequent construction techniques are varied and diverse depending on availability of materials and skills. This Handbook provided guidance to achieving these objectives, but sufficient publishing space cannot cover every possibility. Therefore, the reader is encouraged to supplement their study with site observation and practice, with further reading of professional journals, legislative papers and manufacturer’s catalogues. completeness and ready reference for the reader. Individuals make hundreds of decisions every day, sometimes consciously but often unconciously. In doing so, we aim to achieve certain goals but, however, face restrictions. By reading this book, you aim to learn, or perhaps simply to obtain a good grade at school, but you are faced with a limited amount of time available to dedicate to it. A few personal decisions are transcendent enough to be organized into a more formal framework. Those consuming significant amounts of their own resources (purchase of a house/car or a major trip overseas) surpass a threshold level that force us to look into alternatives and to choose carefully. This book deals with the methods and techniques that a civil engineer can use when analysing a system. It provides a means for supporting the decision-making process for the allocation of resources under circumstances with either conflicting goals or limited availability. The book presents two types of chapters; those intended to provide the basic foundations in mathematics, statistics and economics, and those that introduce and develop the application of the methods to real-world scenarios. Civil Engineering Systems Analysis is a textbook of reference that teaches how to analyse engineering problems; however, its models are limited to the variables and facts incorporated into the analysis. Other variables and facts remaining outside the analysis should be used in a secondary stage to further reduce the set of choices or to choose the most convenient alternative.